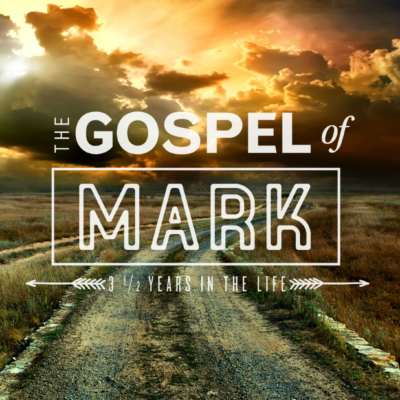 As we return to our study in the Gospel of Mark this morning, we are challenged by the way in which Jesus’ arrival changes religion as we know it. We’ll unpack that as we look at Jesus’ teaching on how the arrival of the Kingdom of God changes Judaism and how we think about fasting. 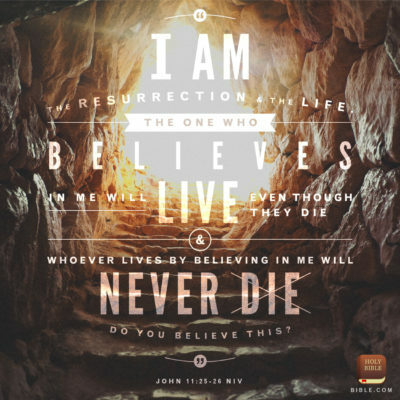 Saving faith is displayed in at least three ways in our passage for this morning taken from Matthew’s account surrounding Jesus’ rise from the grave. May this picture encourage the faith of those who believe and challenge those who don’t to bend the knee and follow Christ. The classic hymn, “Amazing Grace” will never grow old because its lyrics resonate with our hearts. We are painfully aware that we are wholly undeserving of God’s favor. 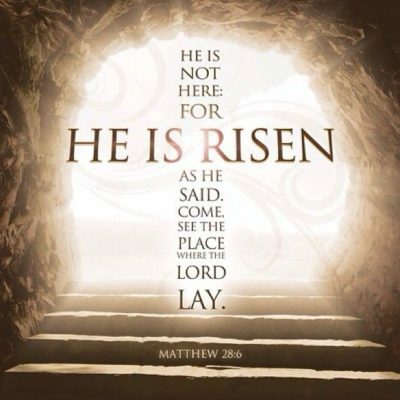 But at the cross we receive just that! This morning we see Jesus extending this wonderful grace to Capernaum’s most notorious sinner, making him a trophy of God’s amazing grace!